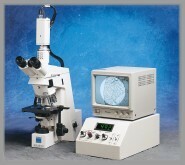 BioLogics is a leading innovator and manufacturer of laboratory instrumentation for the Life Sciences. We offer novel systems that dramatically enhance microbiology applications such as automating antibiotic potency testing (OMNICON Antibiotic Zone Reader - Zones of Inhibition) and bacterial automated colony counter. For the Drug Discovery researcher, we manufacture automated systems for sensitivity testing (tumor colony analyzer) of chemotherapeutic or radiation therapeutic agents. For the Life Science Researcher, we manufacture the most complete line of Ultrasonic Homogenizers (Sonicator) and accessories. 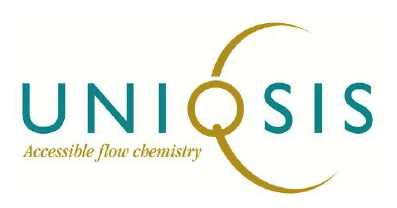 You can download OMNICON® Antibiotic Potency Testing catalog from here. You can download Ultrasonic Homogenizers catalog from here. Visit OmniconZoneReader.com for a dedicated site to Antibiotic Potency Testing. The Manual Peni Cylinder Dispenser operates with 18" long Feeder Rods which are manually filled with Peni Cylinders. The dispenser can be easily configured to dispense 4 or 6 Peni Cylinders. When ordering the Manual Peni Cylinder Dispenser, specify the number of Feeder Rods. The Peni Cylinder Dispenser with Hopper has a capacity of up to 500 Peni Cylinders and eliminates the need for Feeder Rods. The Peni Cylinders are loaded into the Hopper and the necessary number of Peni Cylinders are automatically and accurately dropped on the 100mm round petri dish with the pull of a lever. The Peni Cylinder Dispenser with Motorized Hopper continuously rotates the Hopper providing the configured number of Peni Cylinders onto the 100mm round petri dish with a pull of the lever. sample. The analyst defines the Pharmacopeia method (USP, EP/BP, or JP), the number of plates to replicate or number of plates within the assay, selects one of several dispense patterns, and the volume of antibiotic sample to dispense into the Peni Cylinder. 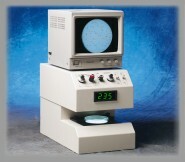 The AccuCount™ 2000 is ideal for scoring Unscheduled DNA Synthesis slides and the Mammalian Cell Mutation Assay.The external video camera can be easily interfaced to a wide number of microscopes. 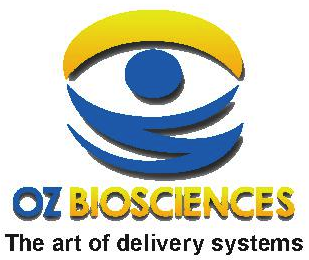 BioLogics is a leading innovator of Ultrasonic Homogenizers for the Life and Analytical Sciences.